Presented in April 2005 at Manchester Metropolitan University, U.K. This study showed that religious beliefs and paranormal beliefs are indeed associated, confirming initial exploratory studies that suggested some kind of relationship between the two (Goode, 2000; Haraldsson, 1981). The other mixed results reflect the need for further research in both religiosity and in particular paranormal beliefs to see if a consistent pattern of results may emerge. 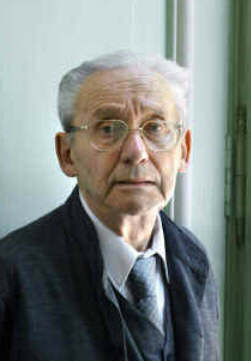 Dedicated to Paul Ricoeur, 1913-2005, who past away during the last weeks of finishing this article. and to all the volunteers who took part in this study.